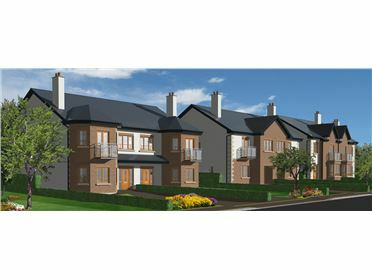 your specification with this all-in package. 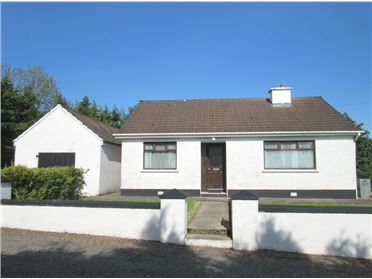 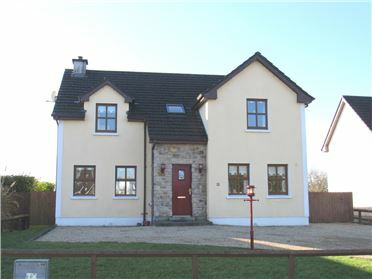 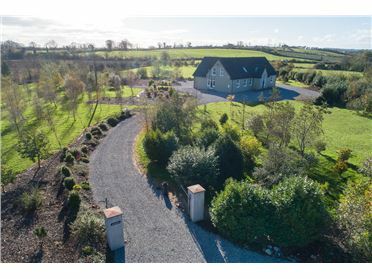 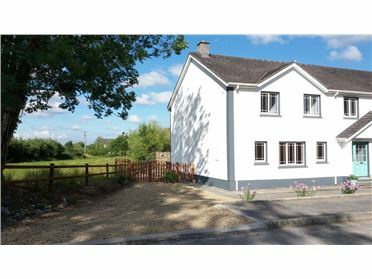 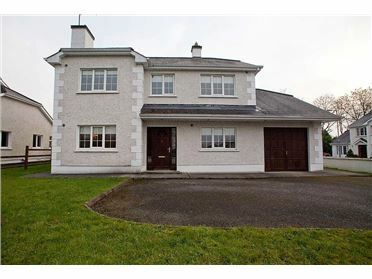 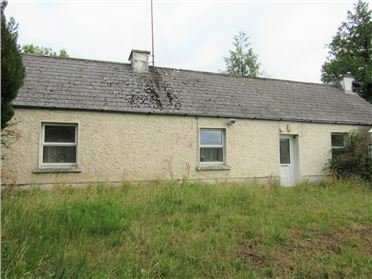 Detached bungalow standing on a 1.2 acre site at Bealragh, Elphin, Co. Roscommon. 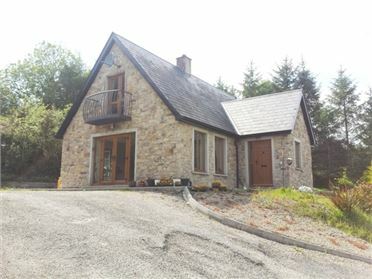 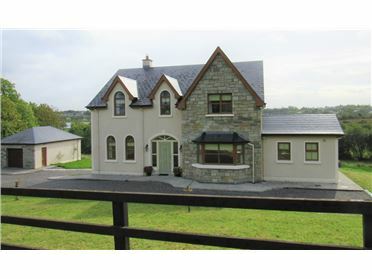 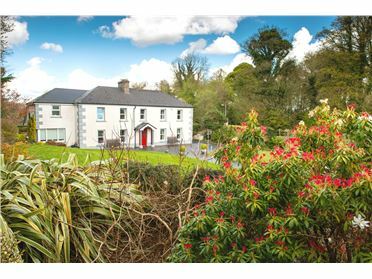 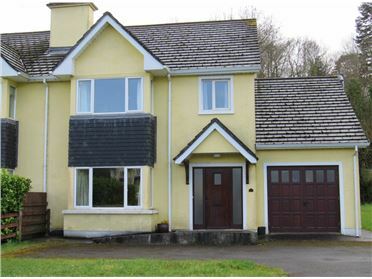 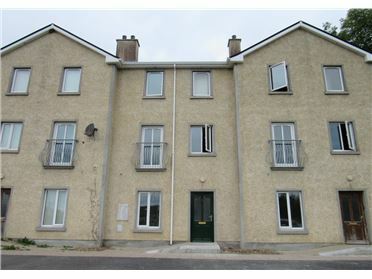 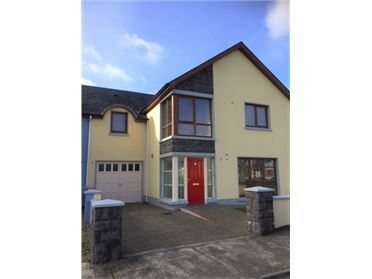 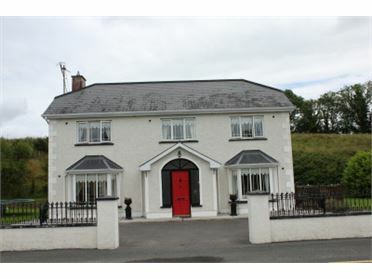 8 km from Carrick-on-Shannon, 5 kms from Elphin. 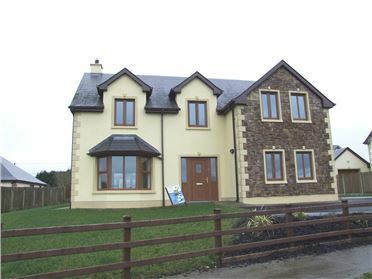 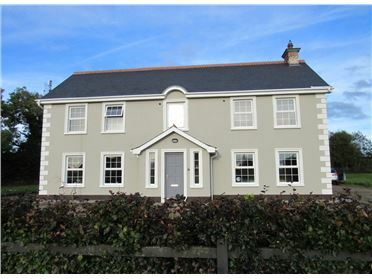 House finished to a turn-key condition. 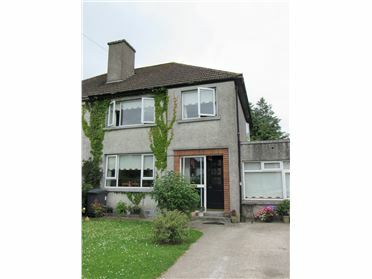 Accommodation consists of a large kitchen, utility with a wc, a dining/sun room, a living room, sitting room, and 4 double bedrooms with 1 ensuite.